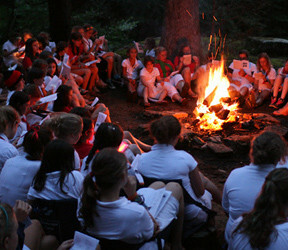 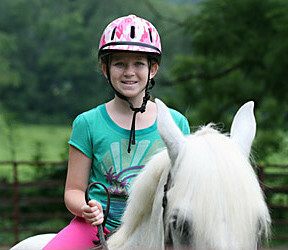 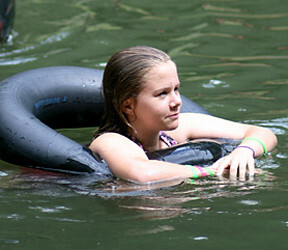 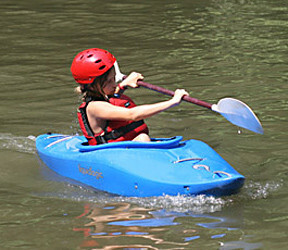 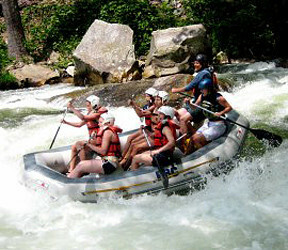 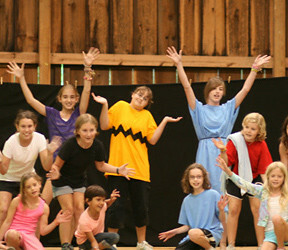 Residential overnight summer camps also provide a unique opportunity for children to interact with others both older and younger than they. 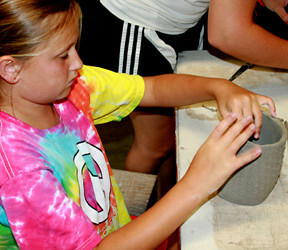 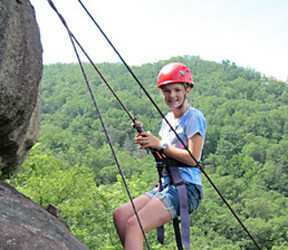 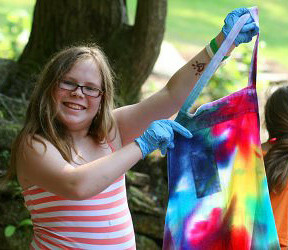 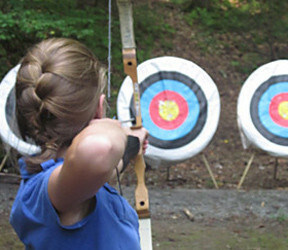 At a girls camp like Rockbrook, younger girls benefit from seeing older girls interact and do so many challenging things (“Wow, she can do it!”), and our teenage campers learn important leadership skills helping the younger girls accomplish things at camp (“Here, let me help you get started with that.”). 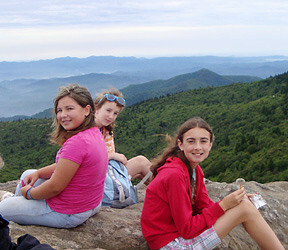 With girls of all ages living together and doing so much together, it’s neat to see how everyone can grow from the experience. 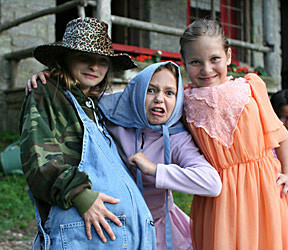 One Response to "Children and Teens at Camp"